Why are most Americans experiencing epidemic increases in both weight and degenerative diseases like diabetes, cardiovascular and liver disease, and cancer? We know that these, now-common, weight and health problems are the direct consequences of our increased consumption of sugar and other addictive and toxic ‘foods.’ A University of Bordeaux study in 2007 found that sugar and sugar substitutes are 4 times more addictive than cocaine. This has become obvious partly because our epidemics of weight gain and diabetes have now spread to the other parts of the world that have adopted our new, primarily, commercial food-diet. A shocking demonstration of our exported sugar addiction was announced in Kuwait: “Obesity, the Other Gulf War Syndrome.” Since its introduction to U.S. food in the 1980’s, Kuwait has developed 1) 88% overweight rates, second only to U.S. rates, and 2) thousands of bariatric surgeries per year. Similar scenarios have been reported in every country that our sweetened foods have invaded. Without effective nutritional first-aid, sugar will continue to be irresistible and its disastrous global impact on the health of adults and children, and even infants, will continue to escalate. As of 2017, China was neck and neck with the U.S. at the top of the world’s obesity rates. 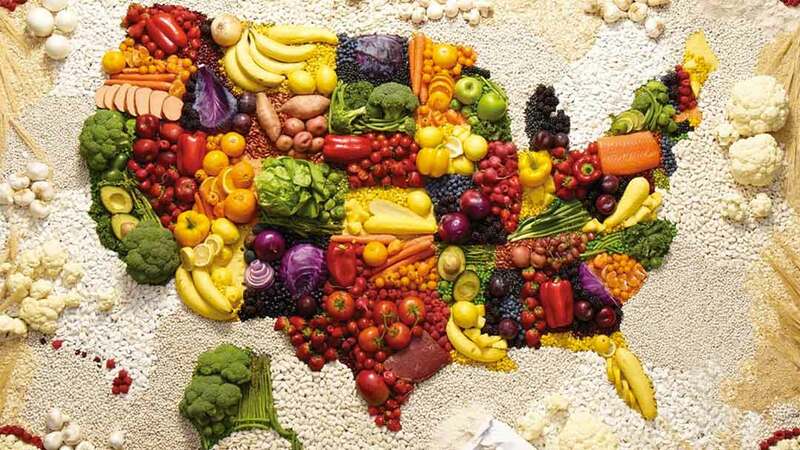 As a director of alcohol, drug, and food addiction treatment programs since 1980 in the San Francisco Bay Area, I know just how addictive the current American diet is. 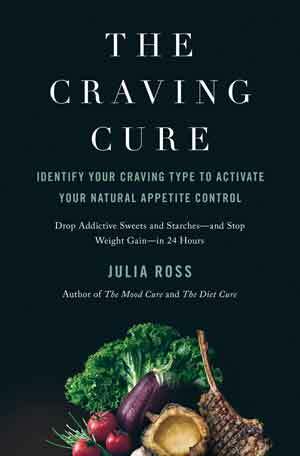 Learn more about sugar addiction and other food addictions and how to combat them through resources here and in my books, The Diet Cure and The Craving Cure.